If you prefer to take care of your dough and customers rather than machines and other technical assistants, leave the service to our technicians. Along with the high-quality products, we also offer high-quality service. We are available 24-7 on the Kornfeil service line +420 602 546 276. 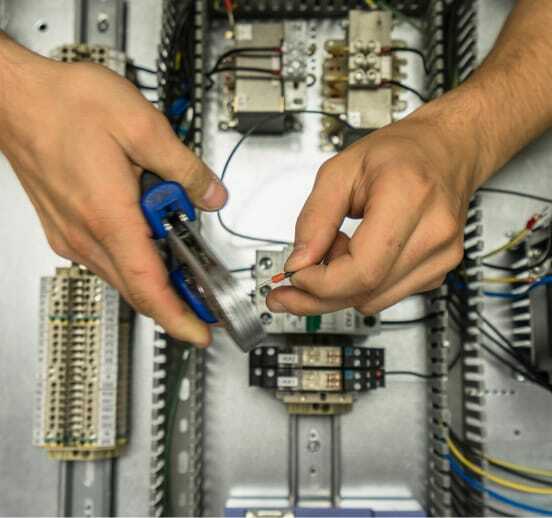 Our trained technicians can provide professional consultation by telephone and online. As part of Kornfeil Premium service, we take over complete service and maintenance for you. Original replacement parts in stock with 24 hours delivery. If you do not waste time on the maintenance and regular service of ovens, we will take care of all the administration and care for you. We will create a service plan exactly tailored to your bakery. Our technicians will be at your disposal. We will provide regular deep cleaning and, in addition, you will have all spare parts at a discounted price. If you are interested in Kornfeil Premium, please email us at [email protected]. We will prepare services directly for you. We offer you the possibility to extend your warranty period to 24 or 36 months. In addition, you are eligible for regular warranty inspections. The term will always be arranged with you by our technicians in advance. Regular and high-quality service will extend the service life of the ovens for several years. We will make your work easier and take over the care of the technology even after the expiration of the warranty. You can choose from a wide portfolio of services. If you insist on the same quality as we do, we recommend getting original Kornfeil spare parts. With regular purchase, you will receive a five to eight percent discount. We take care of all maintaince over for you so you can focus on your customers.